Our birthday cakes available for delivery nationwide within Thailand. We can deliver birthday cakes to all cities in Thailand for same-day and next-day. 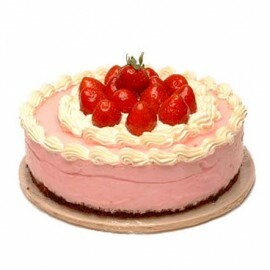 We make it easy to send fresh cakes delivery to your friends and family. Saying Happy Birthday has never been easier with our Cake Deliveries! Cakes are prepared and delivered by local bakeries. Free delivery in the city areas. Deliveries outside the city areas may be subject to a delivery charge. We will let you know how much when we find out the delivery address. 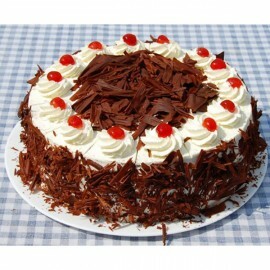 For same-day orders, please specify some of your favorite cakes and also the cake that you don't like it at all. Sometimes the cake you order may not be available on that day. 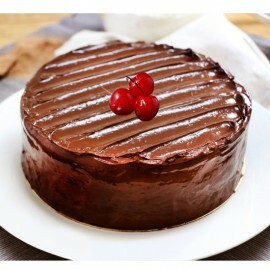 We will try our best to change to your favorite cake as you leave comments. If the cake you requested are not available, and we are not able to reach you via the phone number or email address provided, we will substitute to the closest cake that are available.